The role of HR is ever-changing, with major cultural, economic, sociological, and technological shifts impacting the way people work. This puts pressure on HR leaders to keep themselves up-to-date on the latest trends and look for solutions that will help businesses and employees move forward. There are three megatrends to watch for in 2019, and while they may not brand-new concepts, these trends are expected to take on a critical urgency this year. First is well-being at work. The dizzying pace of change and the exponential growth of data and technology available show no signs of letting up, and, as a result, everyone is facing new levels of overload. The stressors associated with overload directly impact emotional, social, and physical well-being at work. For this reason, organizations will struggle to help employees cope and, more importantly, thrive in such environments without a new approach. "Far beyond wellness programs, organizations will have to explore creative new workspace concepts, design work with overall employee well-being in mind, and offer transformative technologies to help monitor and change employee behaviour," said Cecile Alper-Leroux, vice president of HCM innovation at Ultimate Software. "In addition, the work of inclusion and belonging will take on even greater importance for business success." Second is preparing people for the future of work by systematically and intentionally reskilling and upskilling them. The future workforce is a blended one, with humans and machines working side by side. Third is creating a connected and collaborative enterprise with the Internet of Things (IoT). With the IoT at work, the traditional employee and manager self-service models can be elevated to completely new levels, and the digital employee experience can be transformed into an insightful and interactive one. 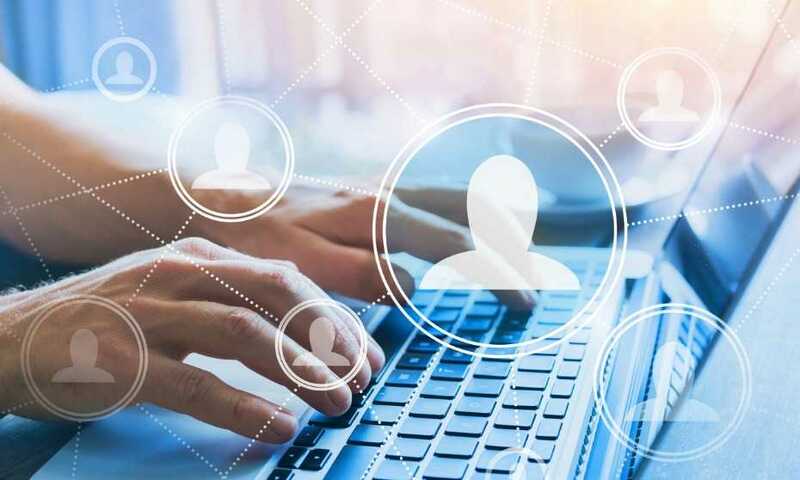 “With data democratization that both fosters higher levels of trust between employees and employers while enabling people to make better and smarter decisions for the enterprise and themselves, organizational outcomes will improve,” Alper-Leroux said. Alper-Leroux, together with Stacey Harris, VP of research and analytics at Sierra-Cedar, will be speaking during a live webcast titled "2019's HR Technology Trends You Need to Know" on February 5th at 2 p.m. EST. They will be discussing the trends guiding the workforce in 2019, along with new insights from the world’s largest HR technology benchmarking study. Those who register for the webcast will receive practical advice about capitalizing on HR technology investments and ensuring the best levels of technology user adoption. The webcast is approved for 1 SHRM, HRCI, and HRPA credit.